The particulars contained herein were obtained from sources which we believe are reliable, but are not guaranteed by us and may be incomplete. The opinions expressed have not been approved by and are not those of Scotia Capital Inc., This website is not deemed to be used as a solicitation in a jurisdiction where this HollisWealth. representative is not registered. 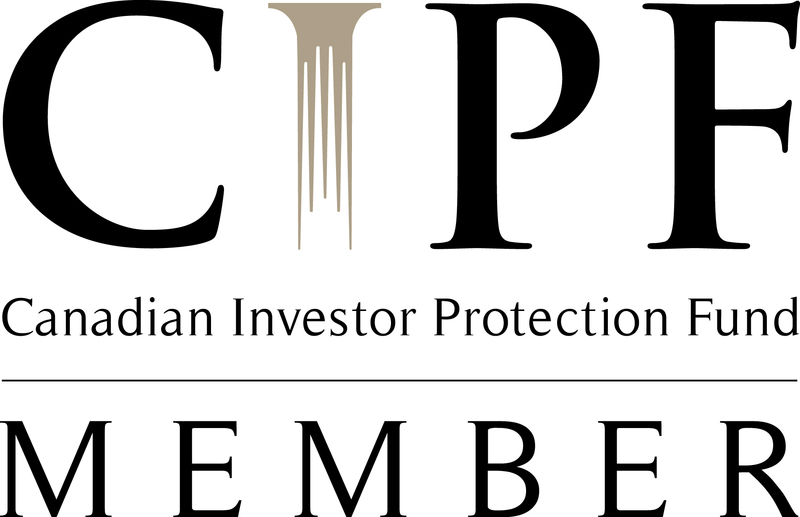 Scotia Capital Inc., Member-Canadian Investor Protection Fund.